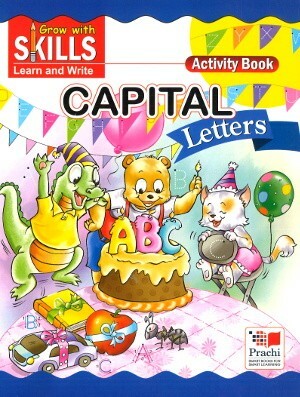 Capital Letters - This series “Grow with Skills” is specially developed for the tiny tots to make them imaginative, creative and keen to learn new things. Activities based on drawing and colouring to enhance creativity. 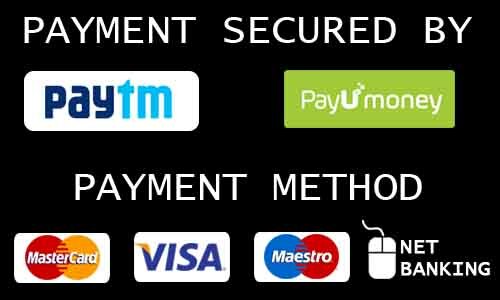 Identification of basic sound of letters and its pronunciation in different word. Attractive and colorful fun worksheets to develop visual perception and interest for learning among tiny tots. Activities for development of communication through observation in order to develop scientific skills.